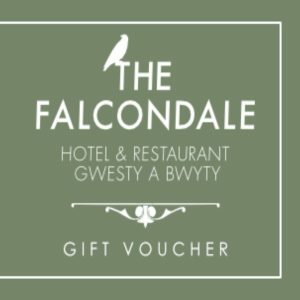 Give someone special in your life a Falcondale Gift Voucher. You can choose from dining options such as afternoon tea or a gourmet dining experience with wine. Or maybe an overnight accommodation within one of the hotels 17 individually styled bedrooms. Or you can keep it simple and give a monetary value.